It’s my view that more needs to be done to engage young people in politics. Some don’t understand why it’s important or how it affects their everyday lives. 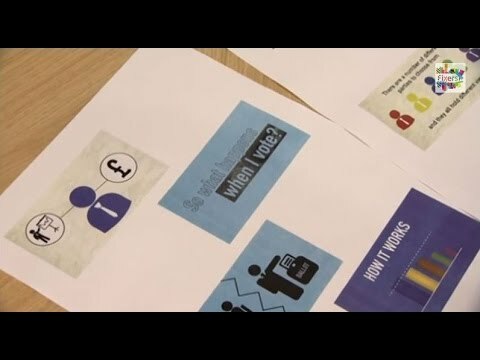 With Fixers, I’m working on a campaign to help others my age better understand politics and how they can get involved. I want them to know that their vote counts. 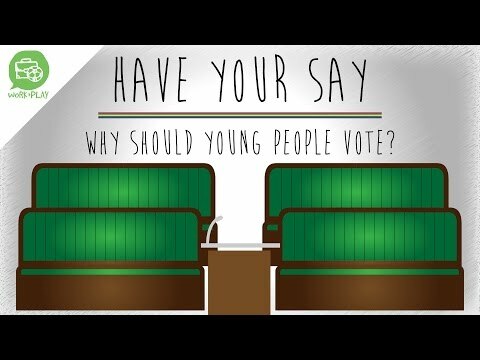 It would be great if more young people took the opportunity to have their voice heard. The staff and students at Prospect School support my Fix. They allowed us to shoot part of my broadcast piece at the school, and some of the pupils were filmed taking part in a discussion group. MP Rob Wilson supports my project. He agreed to be interviewed to appear in my TV broadcast. We were granted permission to film and interview the general public in the area of the shopping centre as part of the broadcast piece. Thank you to Tom Woolmer who allowed the broadcast team to film in the new council offices. With Fixers, I’ve helped create a film to make young people aware of the importance of their vote. I hope it will enable others to better understand the process, while encouraging them to turn out to have their say in this month’s General Election. You can watch my Fixers film below. I've had some really positive feedback from my campaign so far, including from local MP Rob Wilson. You can read some of these comments below.